The modern Indian schools have upped their levels and are imparting world class education along with equally good infrastructure. Joining them are the globally renowned international schools that have opened up their schools in chandigarh to offer global education methods. At one hand while the privately run schools are expensive, on the other hand government is offering free education for a lot of backward class students. 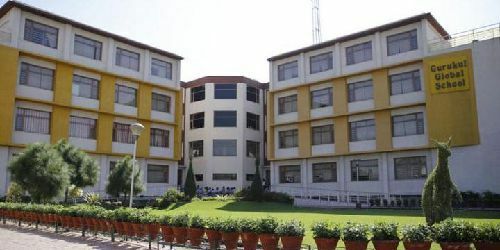 The location of Gurukul Global School is Pipliwala Town, Chandigarh. The year of establishment is 2008. It is a Co-Educational school. It is a Sr. Secondary School (Class 1-12), where lowest class is 1st and highest class is 12th. You can check other important information regarding the school like Gurukul Global School fee, their transport facility and other important information that you need to know regarding Gurukul Global School admission. Know more.. 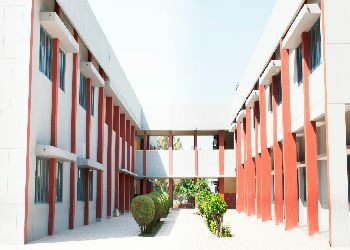 The location of Vivek High School is Sector 38, Chandigarh. The year of establishment is 1984. It is a Co-Educational school. It is a Sr. Secondary School (Class 1-12), where lowest class is 1st and highest class is 12th. You can check other important information regarding the school like Vivek High School fee, their transport facility and other important information that you need to know regarding Vivek High School admission. Know more.. The location of St. Kabir Public School is Sector 26, Chandigarh. The year of establishment is 1974. It is a Co-Educational school. It is a Sr. Secondary School (Class 1-12), where lowest class is 1st and highest class is 12th. You can check other important information regarding the school like St. Kabir Public School fee, their transport facility and other important information that you need to know regarding St. Kabir Public School admission. Know more.. 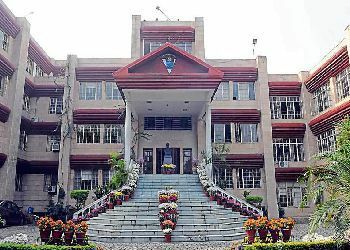 The location of Delhi Public School (DPS) is Sector 40, Chandigarh. The year of establishment is 2003. It is a Co-Educational school. It is a Sr. Secondary School (Class 1-12), where lowest class is 1st and highest class is 12th. 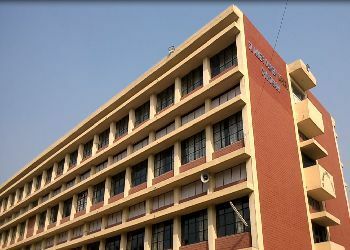 You can check other important information regarding the school like Delhi Public School (DPS) fee, their transport facility and other important information that you need to know regarding Delhi Public School (DPS) admission. Know more.. The location of Bhavan Vidyalaya (Junior) is Sector 33, Chandigarh. The year of establishment is 2010. It is a Co-Educational school. It is a Primary School (Class 1-5), where lowest class is 1st and highest class is 5th. You can check other important information regarding the school like Bhavan Vidyalaya (Junior) fee, their transport facility and other important information that you need to know regarding Bhavan Vidyalaya (Junior) admission. Know more.. The location of Strawberry Fields High School is Sector 26, Chandigarh. The year of establishment is 2004. It is a Co-Educational school. It is a Sr. Secondary School (Class 1-12), where lowest class is 1st and highest class is 12th. You can check other important information regarding the school like Strawberry Fields High School fee, their transport facility and other important information that you need to know regarding Strawberry Fields High School admission. Know more.. 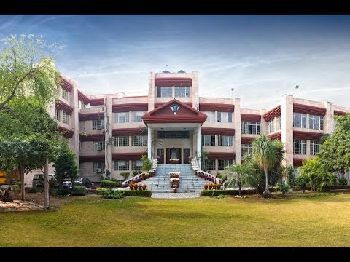 The location of Sacred Heart Senior Secondary School is Sector 26, Chandigarh. The year of establishment is 1968. It is a Girls school. It is a Sr. Secondary School (Class 1-12), where lowest class is 1st and highest class is 12th. You can check other important information regarding the school like Sacred Heart Senior Secondary School fee, their transport facility and other important information that you need to know regarding Sacred Heart Senior Secondary School admission. Know more.. 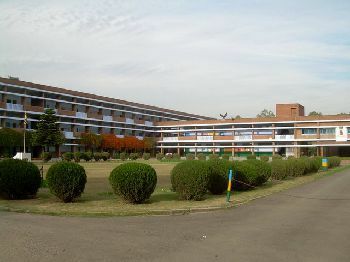 The location of St.John's High School 26 is Sector 26, Chandigarh. The year of establishment is 1960. It is a Boys school. It is a Sr. Secondary School (Class 1-12), where lowest class is 1st and highest class is 12th. You can check other important information regarding the school like St.John's High School 26 fee, their transport facility and other important information that you need to know regarding St.John's High School 26 admission. Know more.. 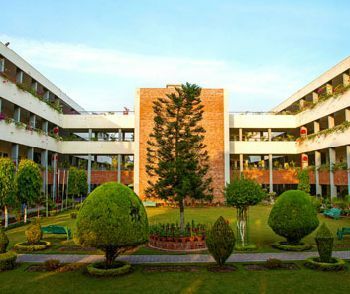 The location of St. Anne's Convent School is Sector 32, Chandigarh. The year of establishment is 1977. It is a Co-Educational school. It is a Sr. Secondary School (Class 1-12), where lowest class is 1st and highest class is 12th. 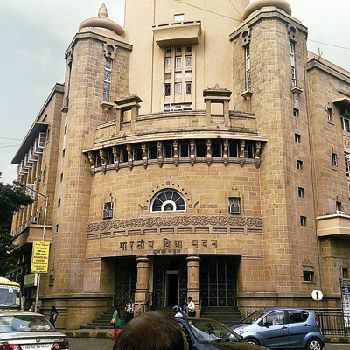 You can check other important information regarding the school like St. Anne's Convent School fee, their transport facility and other important information that you need to know regarding St. Anne's Convent School admission. Know more.. 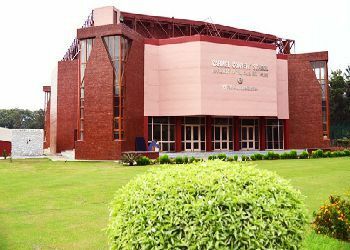 The location of Carmel Convent School is Sector 9, Chandigarh. The year of establishment is 1959. It is a Girls school. It is a Sr. Secondary School (Class 1-12), where lowest class is 1st and highest class is 12th. 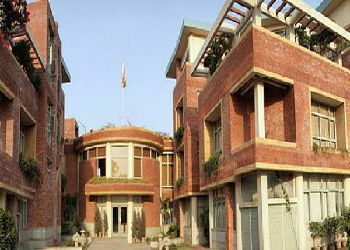 You can check other important information regarding the school like Carmel Convent School fee, their transport facility and other important information that you need to know regarding Carmel Convent School admission. Know more..